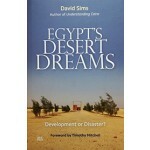 Egypt has placed its hopes on developing its vast and empty deserts as the ultimate solution to the country's problems. 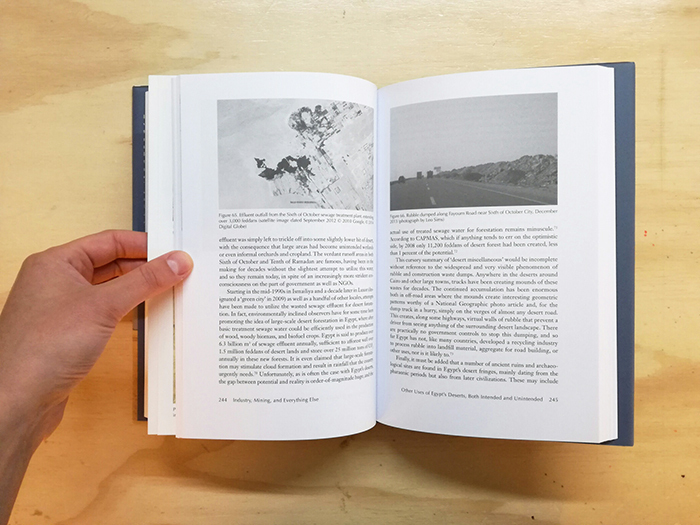 New cities, new farms, new industrial zones, new tourism resorts, and new development corridors, all have been promoted for over half a century to create a modern Egypt and to pull tens of millions of people away from the increasingly crowded Nile Valley into the desert hinterland. 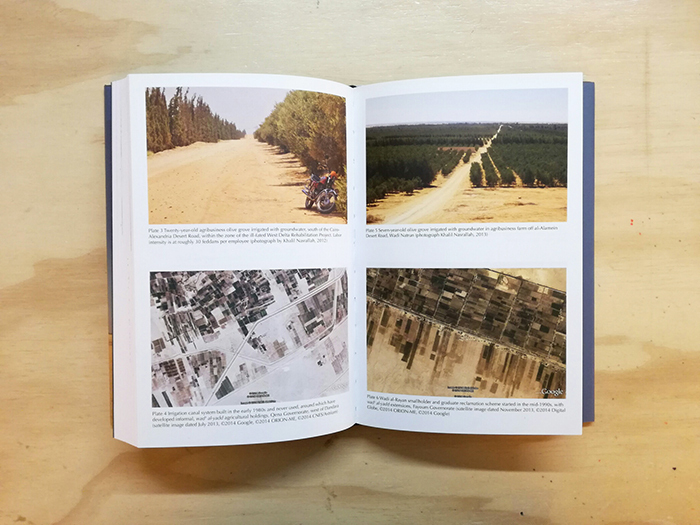 The results, in spite of colossal expenditures and ever-grander government pronouncements, have been meager at best, and today Egypt's desert is littered with stalled schemes, abandoned projects, and forlorn dreams. It also remains stubbornly uninhabited. 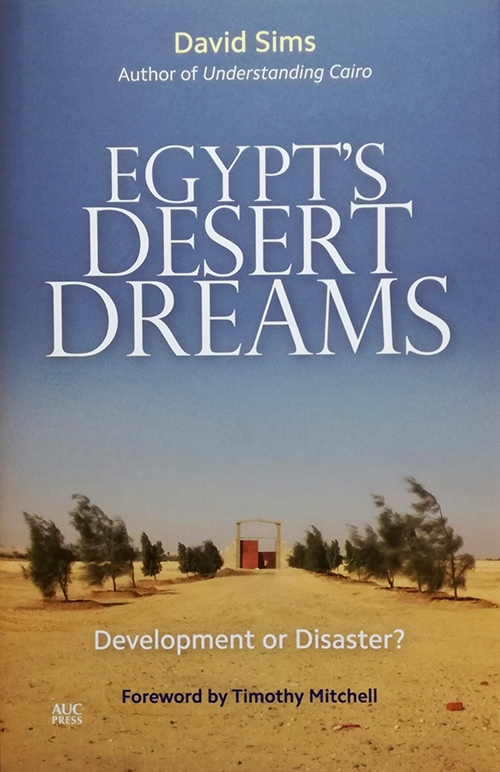 Egypt's Desert Dreams is the first attempt of its kind to look at Egypt's desert development in its entirety. 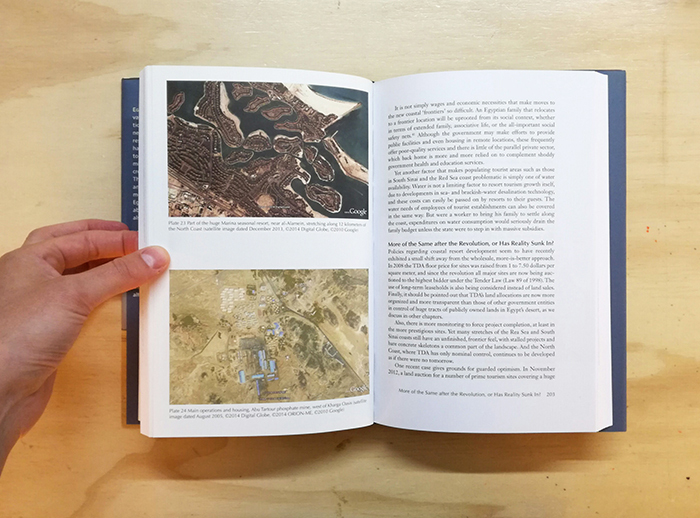 It recounts the failures of governmental schemes, analyzes why they have failed, and exposes the main winners of Egypt's desert projects, as well as the underlying narratives and political necessities behind it, even in the post-revolutionary era. It also shows that all is not lost, and that there are alternative paths that Egypt could take.